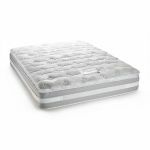 The Corsham super king-size mattress exudes quality, luxury, and comfort. 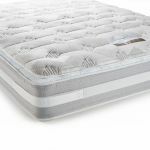 Made from multiple layers, it boasts a supremely comfortable sleeping surface. 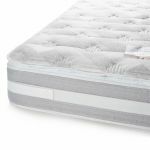 It has a pocket sprung base, which provides individual support across the surface with no roll-together - perfect for those who share a bed! 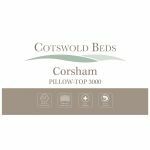 Corsham also has a high grade foam encapsulation, and is topped with a sumptuous pillow-top, that contains and additional 2000 mini-springs. These are wrapped in a layer of springy natural latex, and our revolutionary Zero Gravity foam, which brings a luxurious and cooling feeling to the mattress. 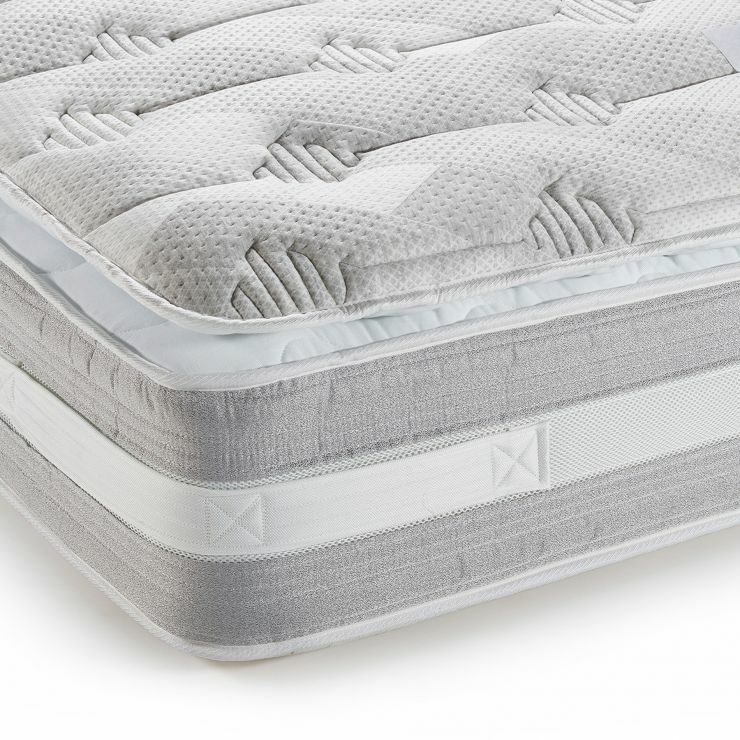 Our super king-size Corsham mattress is finished with our top-quality quilted fabric; the perfect complement to the pillow-top upholstery. Don't forget about our fantastic delivery options, free to your bedroom as standard!